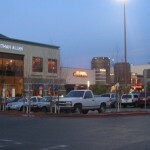 San Jose is the third largest city in California, and the largest city in the San Francisco Bay Area, trumping even the region’s more famous namesake city in population. San Jose, however, is a much different kind of city than San Francisco: sprawling and modern, built mostly in the automobile age, this formerly agricultural metropolis with around 1,000,000 residents is the hub of the world’s high tech industries, with many computer manufacturers and internet companies (Apple, Google, HP, etc.) all calling the region home. 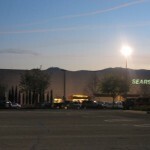 The San Jose MSA–even viewed separately from San Francisco–is one of the highest-income metropolitan areas in the United States and also amongst the most expensive places to live. 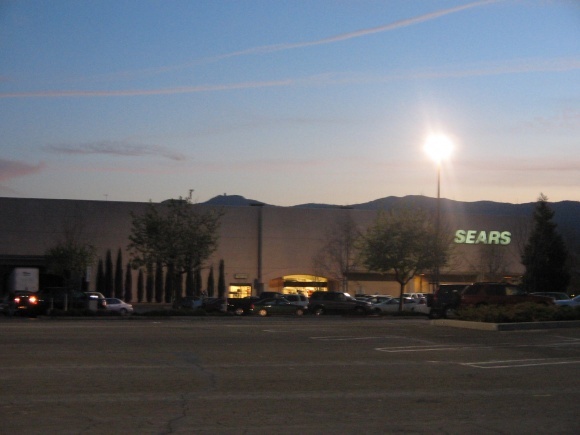 Because San Jose is mostly suburban in character–with much of it built in the post-war era and cris-crossed with massive boulevards and defined by tract housing–it’s surrounded by a bigger crop of malls than much of the rest of the Bay Area. 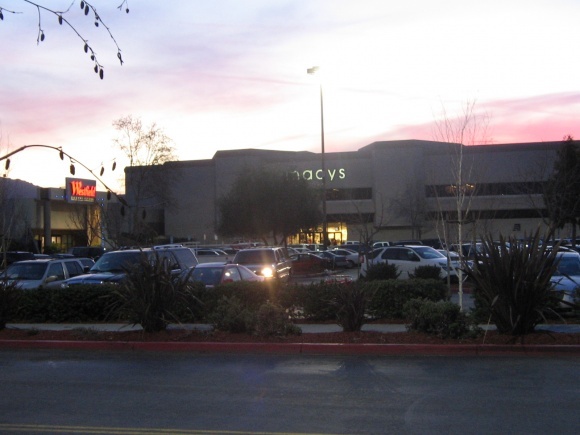 We’ve already discussed the most prominent dead one–Cupertino Square/Vallco Fashion Park–but here are some tidbits about the most significant one serving the city’s mostly middle-class southern flank. 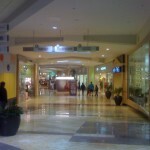 Westfield Oakridge (formerly known as “Westfield Shoppingtown Oakridge” or, originally, just “Oakridge Mall) is a large shopping mall located on the south side of San Jose, in the Almaden/Blossom Hill area. 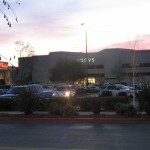 One of three malls along the Blossom Hill Road corridor and the largest by far, the mall is one of the largest and most dominant malls serving Silicon Valley and one of the largest overall in Northern California. 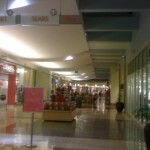 Westfield Oakridge was originally built in 1971 by The Hahn Company, with anchors Montgomery Ward and Macy’s. A Bullock’s store was added somewhat later. Bullock’s closed in 1983 and was replaced by Nordstrom in 1985, when Nordies acquired all of Bullocks stores in the region. 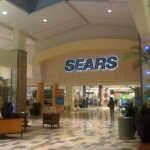 Unfortunately, the store underperformed and was sold to Sears in 1994, and they continue to occupy the space today. 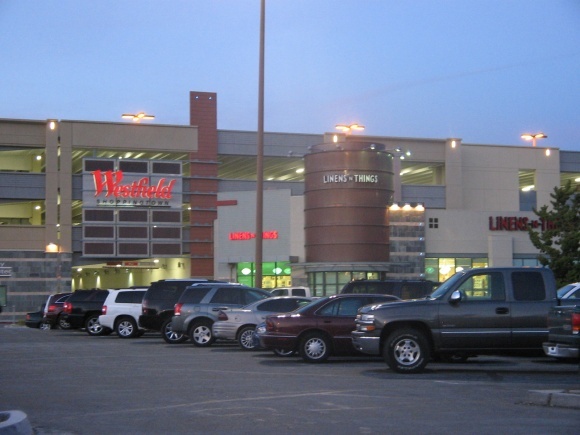 Westfield bought the mall in 1998 and did their standard rebranding deal wherein they make the logo look like every other Westfield mall on the planet. 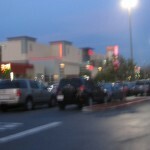 Bigger changes came the following year when Target replaced bankrupt Montgomery Ward to anchor the mall’s eastern end in 1999. 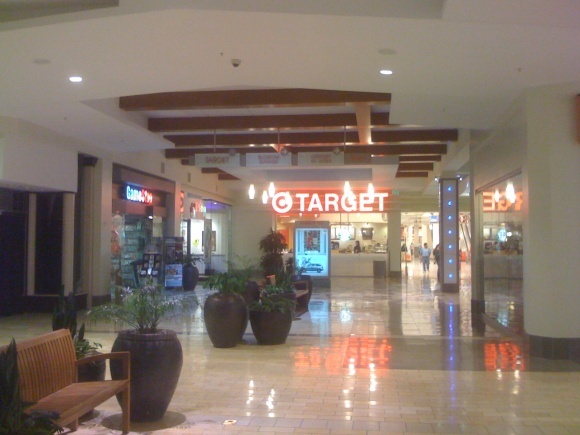 As you can see from the photos, the exterior of this Target store is *really* cool and modern but with quite a bit of the hip old verve of the department stores of the old days. I have to give Target credit; their mall anchor stores (and even their standalone multi-level stores) have some of the best new department store architecture today. 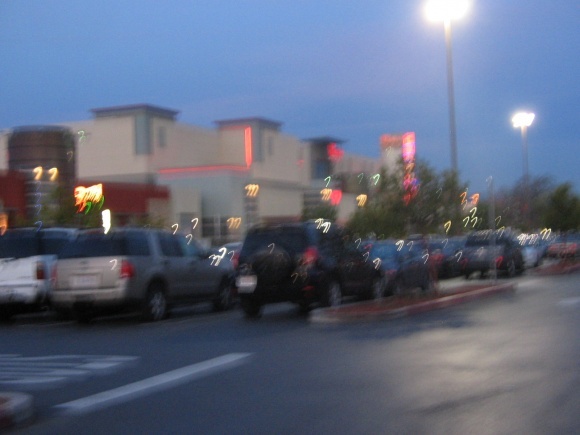 In 2003, Westfield decided to significantly upgrade and expand Oakridge with a $150,000,000+ renovation that added a new multiplex Century Theatres and tacked an entire new parallel wing in front of the old mall. 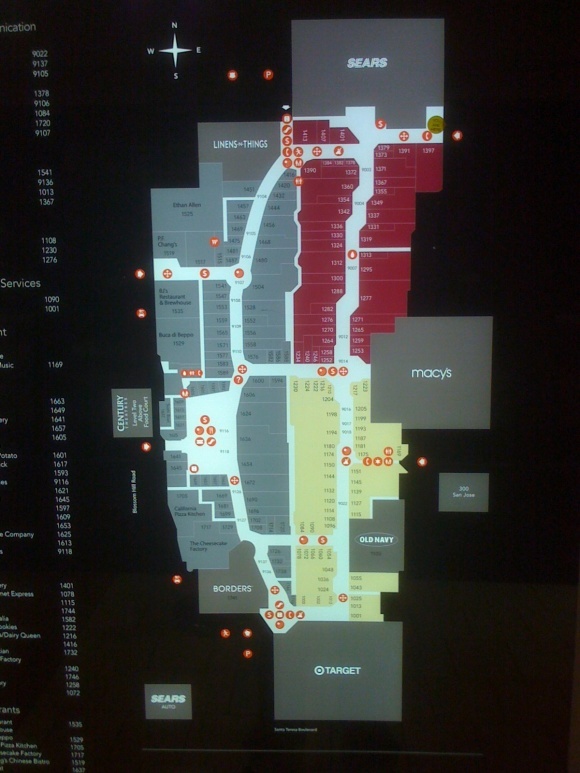 This is a fairly standard tack for Westfield (they’ve done similar at other malls in Northern California, including Westfield Valley Fair and Westfield Roseville Galleria) and it created a distinctive “racetrack” design and significantly expanded the size and dominance of the one-level mall. 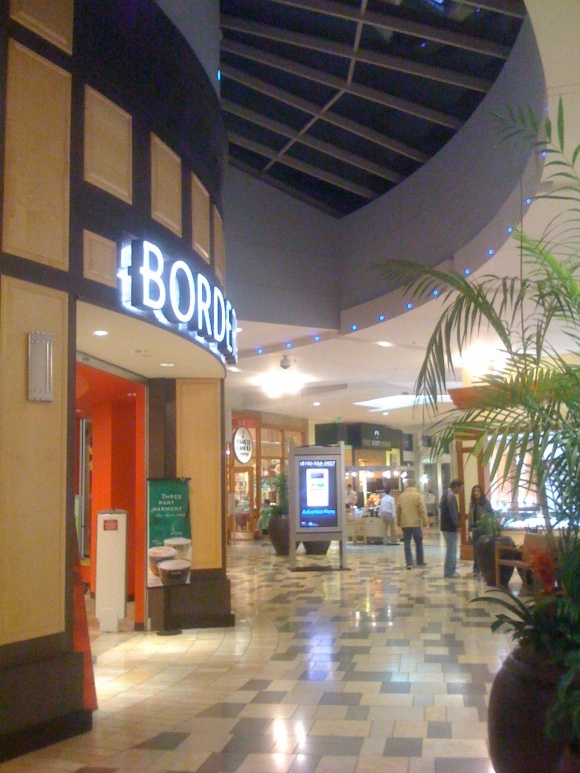 Borders, Old Navy, and Nordstrom Rack (originally Linens N Things) also complete the roster as junior anchors, and there’s a restaurant row outside of the mall along the side facing Blossom Hill Road. 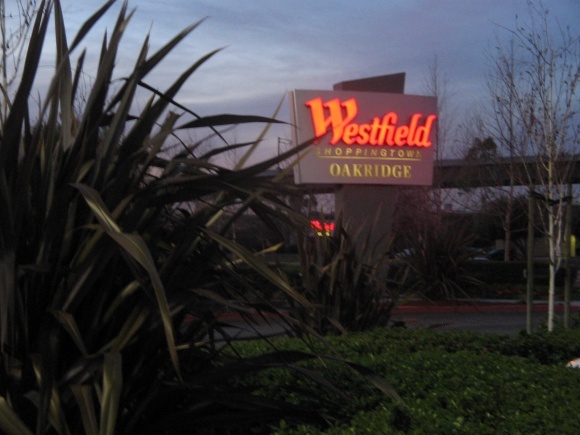 More on Westfield Oakridge from BigMallRat. Aerial shot of the mall area. Caldor! It’s good to see you back. 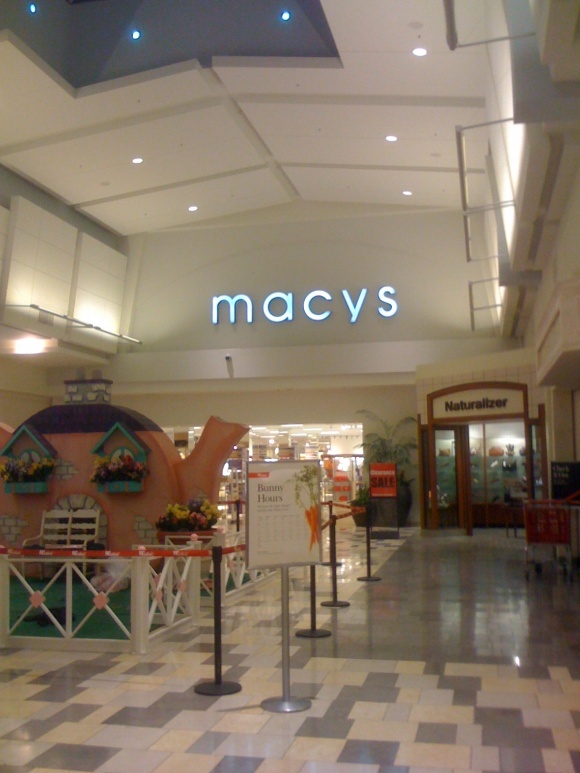 I’m still a bit disappointed that there isn’t any post on Macy’s 2010 closures (but do we really need depressing news?). 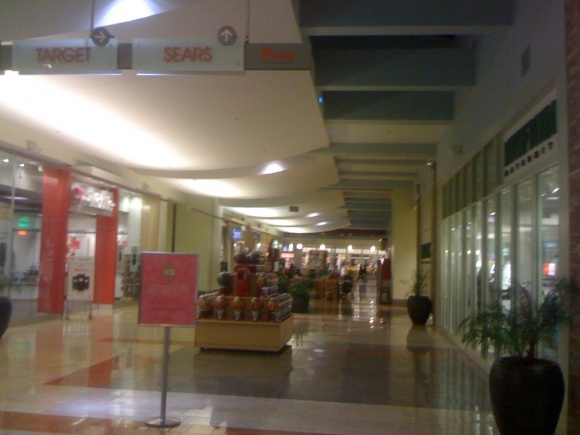 Anyway, it’s cool to see a mix of successful malls and dead malls in the most recent mix. Keep up the good work! 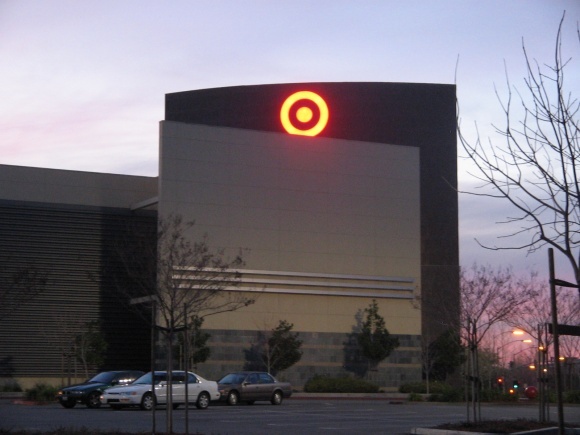 That Target’s design is incredible. They really found a great team to pull that one off. @AceJay, I guess you could say they hit the bullseye with that design? LOL Truthfully I agree with you, the store looks great. 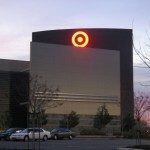 I like how the glowing Target logo pops right out & draws your eyes to it. 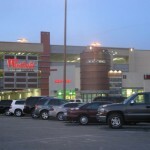 Even though I do hate Westfield’s generic branding and tendency to do the same things at every mall they acquire (like plopping a theatre on top of the addition, they did the same thing to Franklin Park Mall in my hometown Toledo) I must say, their designs are at least something more than generic white, and often times they flow with the design of older centers. 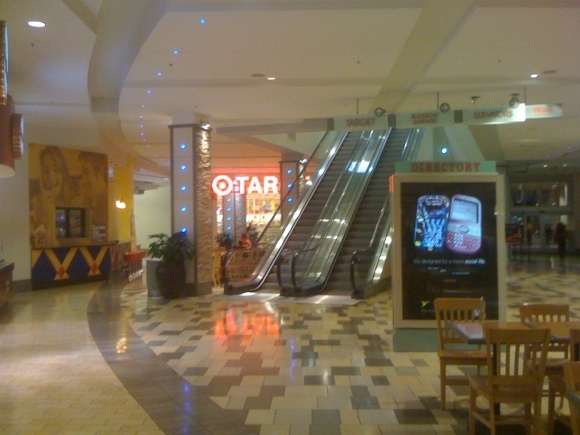 Regarding the Target at Oakridge Mall, it did not replace Ward’s in 1999, it actually sat vacant until 2003, when Target tore down the Ward’s. 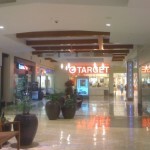 Target opened in 2004. The Ward’s Auto Center is still in the parking lot, but is now used by Sears for their Auto Center. Before Target bought the Ward’s, it was suppose to become the Great Indoors, a furniture store owned by Sears, but it never did open. 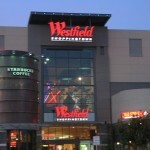 I think of Westfield as the Six Flags of shopping malls. 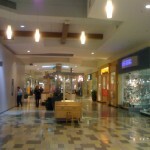 The names may sound generic, but each shopping center they own has a distinct flair which only adds to the uniqueness of the centers. 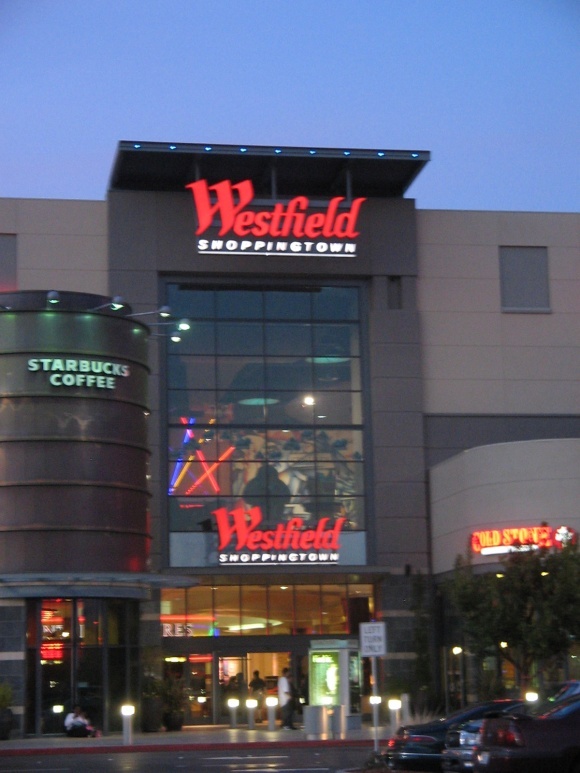 If Westfield Group is the Six Flags of shopping malls, then Simon Property Group must be the Cedar Fair of shopping malls, and General Growth Properties must be the Disney Parks of shopping malls. 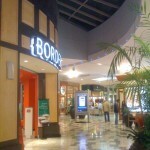 Each of these companies has unique shopping malls, some with a more distinct flair than others. 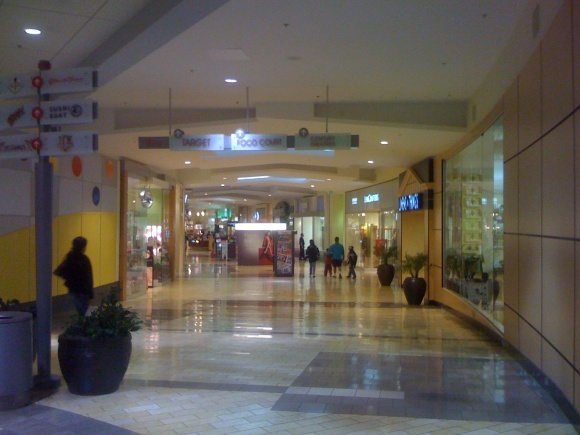 @ShopKoFan, Actually General Growth would be the six flags of shopping malls because both are bankrupt. So where does Sea World and Busch Gardens fit in with this comparison talk, lol? Anyway, out of all the shopping center owners out there, Simon is the most diversified with their regional malls, lifestyle centers, outlet malls and the Mills. If anyone is poised for growth, it would be Simon. 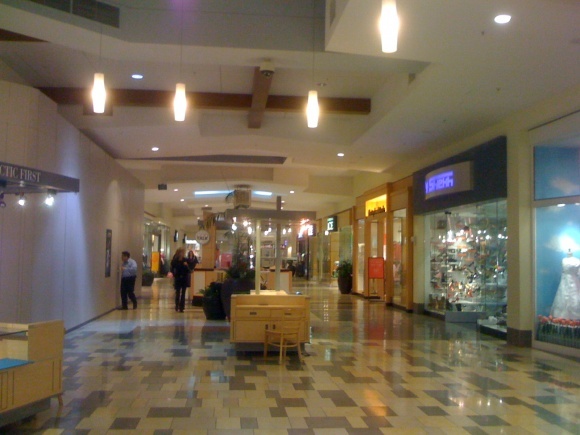 Of course, they have a lot of secondary malls and so-called “rotten apple” properties which may be disposed of in the future, but overall, the company is pretty stable. Comparing them to Disney makes sense, they are also diverse as they own theme parks, hotels, cruise ships, a movie studio, TV network, etc. 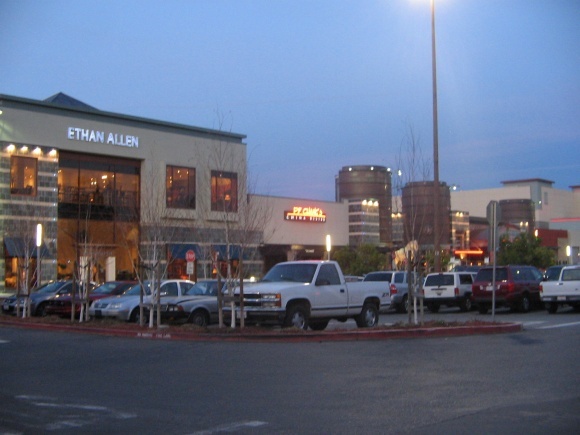 GGP has their regional malls and planned community developments, but taking over Rouse really leveraged their financial security and when the economy tanked, so did the company to the point that they had to file for bankruptcy. Similarly, Cedar Fair’s acquisition of Paramount Parks affected them financially and now there is word that they want to sell to Apollo Management, which could be a bad choice in my opinion considering what happened to Linens n Things, and supposedly Claire’s isn’t doing too well either. 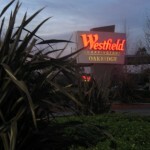 Also, despite the bankruptcy of Six Flags, I think Westfield and Six Flags have very similar operating practices such as the acqusition of multiple shopping malls in Australia and then around the world from their inception in 1959, rebranding them in the process very much like how Six Flags (then Premier Parks) first originated in Texas and then gradually started acquiring locations in Europe and Mexico and then eventually rebrand them into the Six Flags name, effectively stripping away what was once something local and making them into a corporate entity. 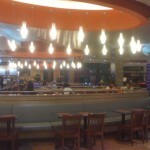 I used to live within easy walking distance from Oakridge. 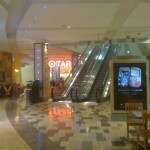 Now, I’m closer to Valley Fair, but still go to Oakridge occasionally. J88 is right about the former Montgomery Ward building being slated to become The Great Indoors. There were even huge banners up announcing it. But it never happened. 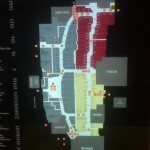 In the Westfield remodel and expansion, lots of surface parking was lost. They built two large parking structures, but getting in and out of them is not a pleasant experience. 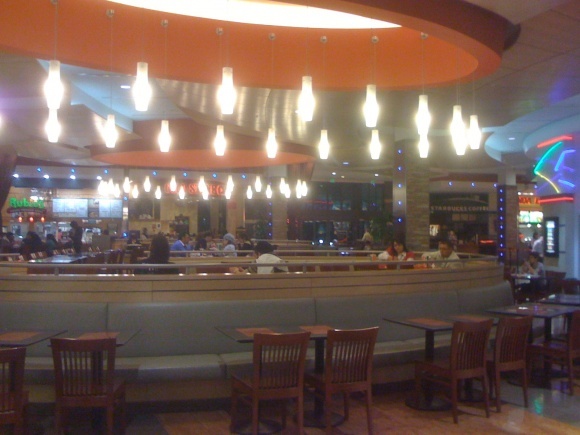 Also lost in the remodel / expansion was a somewhat rare non-food court McDonald’s with plenty of space dedicated to the dining room. The exterior of the Target building is quite attractive, for sure. I feel that they made a mistake by not providing any access from the Target to the parking area on the north side of the building. That would have made it possible to use the relatively uncrowded north side surface parking area for shopping visits to Target. Instead, the only exterior access is through the congested parking structure. 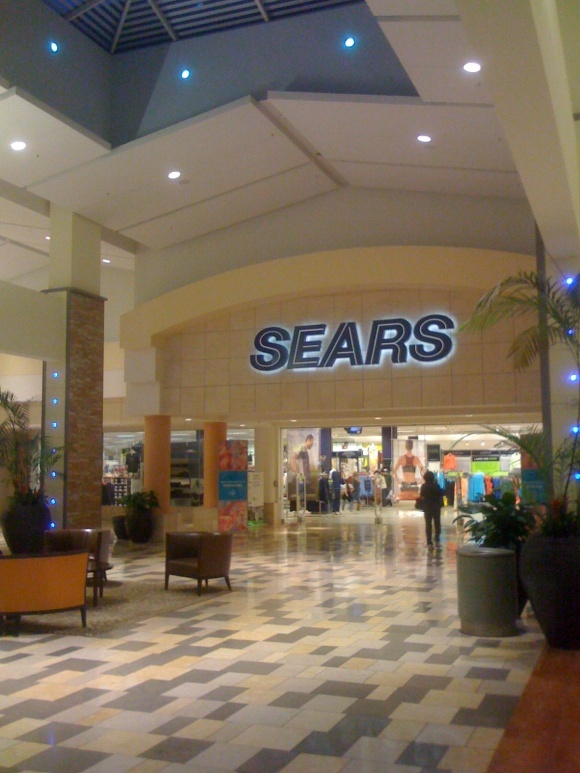 Although I never saw any proof, the story that I heard when Nordstrom was replaced by Sears was that Sears held some prior option to force Nordstrom from the space. I have no idea if there was any truth to the story. 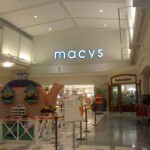 That doesn’t look like the actual Macy’s logo.